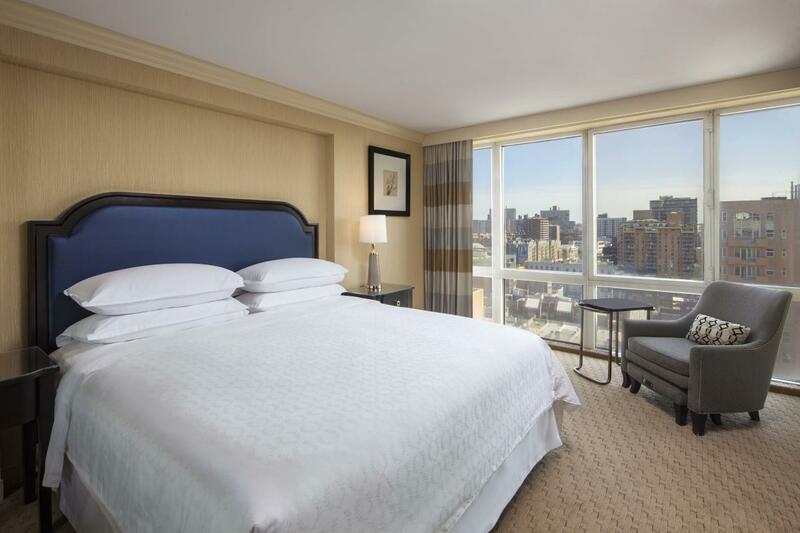 Sheraton LaGuardia East Hotel is located just three miles from LaGuardia Airport and is accessible by a complimentary LaGuardia Airport hotel shuttle. 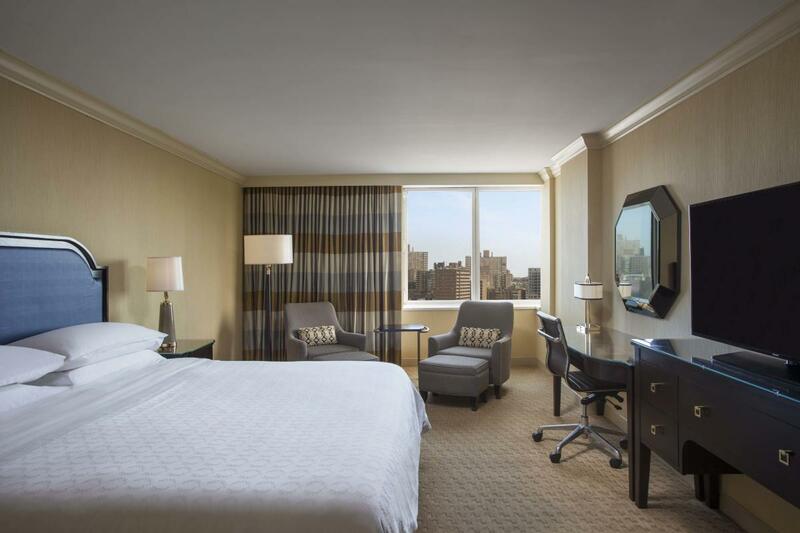 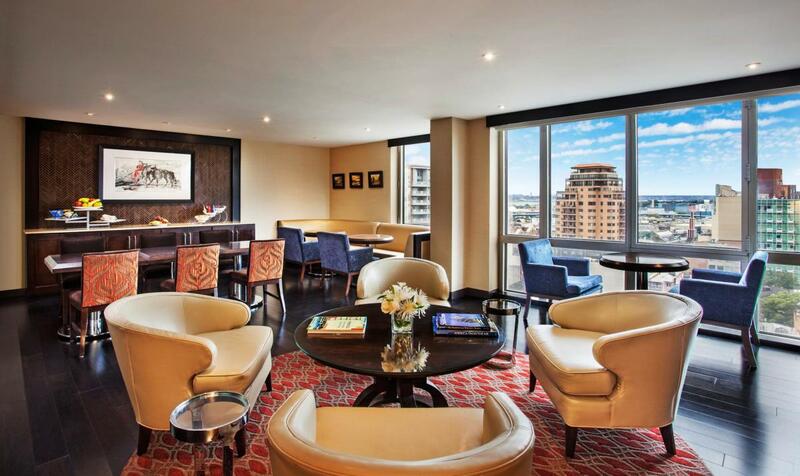 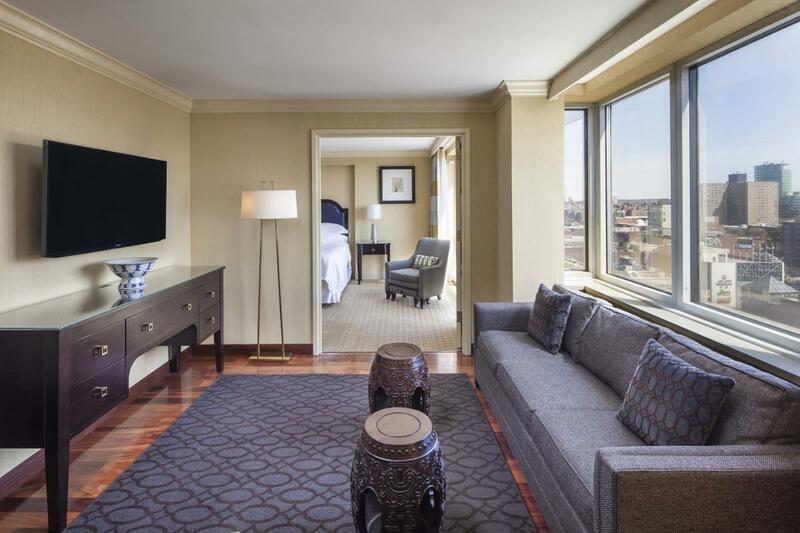 Whether you're in New York City for business or pleasure, the hotel will cater to your every need. 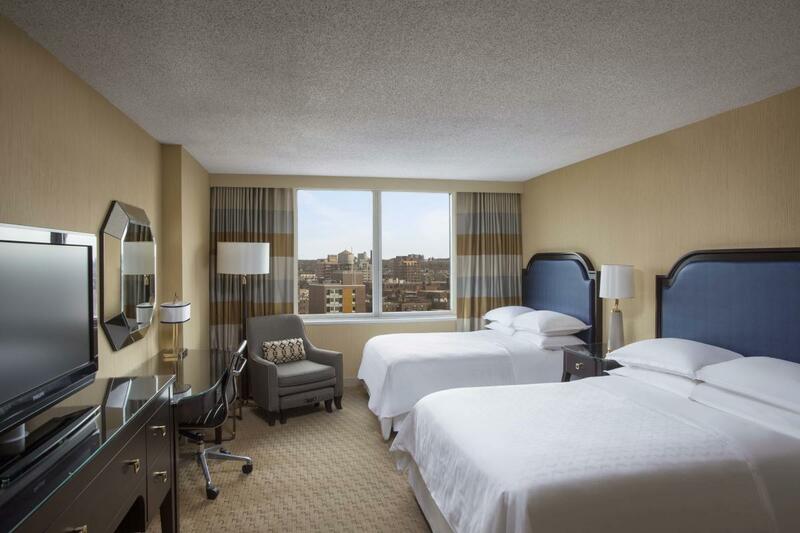 Their 173 spacious guestrooms, flexible meeting space and great location offer the ideal setting to connect with colleagues, family and friends. 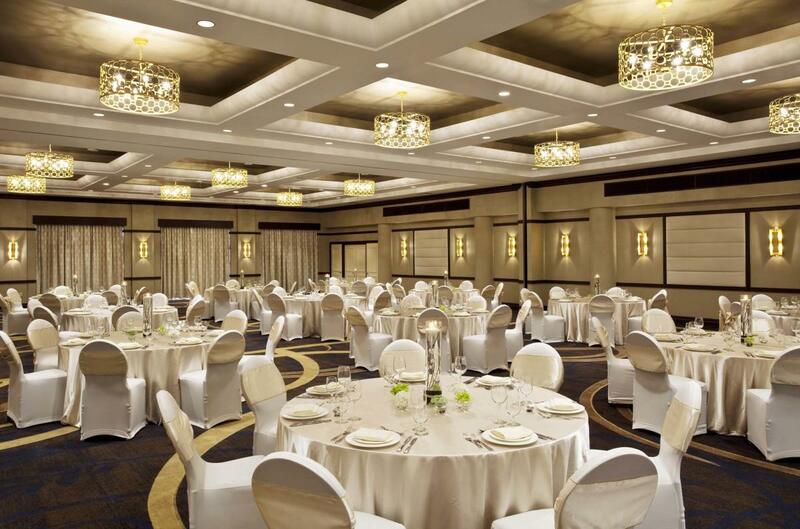 Offering memorable facilities, the Sheraton LaGuardia East Hotel is the ideal venue for everything from business meetings in one of 14 well-appointed meeting rooms to a lavish outdoor terrace wedding reception.